The ZTE Open C which was first announced at MWC 2014 in February is now available for purchase through eBay. This affordable smartphone, which is powered by Mozilla's Firefox OS is available through ZTE's eBay stores in US, UK, Germany, Russia, and "more than 20 other European countries". 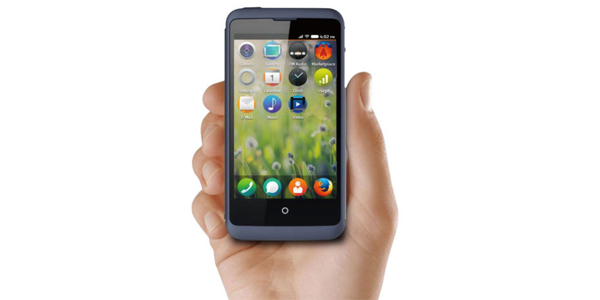 The ZTE Open C costs $99.99 (€84.99 / £69.99) and comes with the latest version of Firefox OS. According to Mozilla, the new version brings enhanced scrolling performance, faster app startup times, support for email notifications and POP3, continuous autofocus for the camera, and other improvements. The Open C features a 4 inch touch display with a 480 x 800 pixels, 4GB of internal storage which can be expanded through microSD, HSDPA connectivity, 3MP rear camera, a 1400 mAh battery and a 1.2GHz dual-core Snapdragon 200 processor with 512MB of RAM.